Godzilla: King Of The Monsters - Poster. . HD Wallpaper and background images in the Godzilla club tagged: photo godzilla 2014 king of the monsters poster. 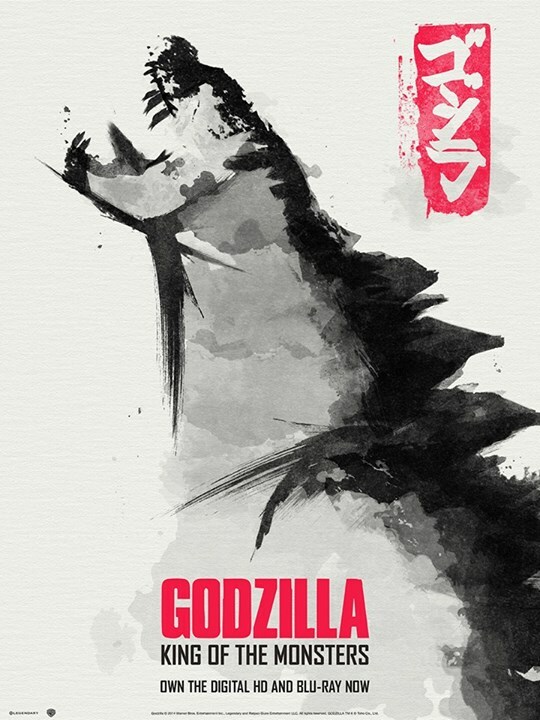 This Godzilla photo might contain 标志, 海报, 文字, 黑板, 文本, 报纸, 纸张, 杂志, 小报, 抹布, 纸, 街道, 城市风貌, 城市环境, 城市场景, and 城市设置.